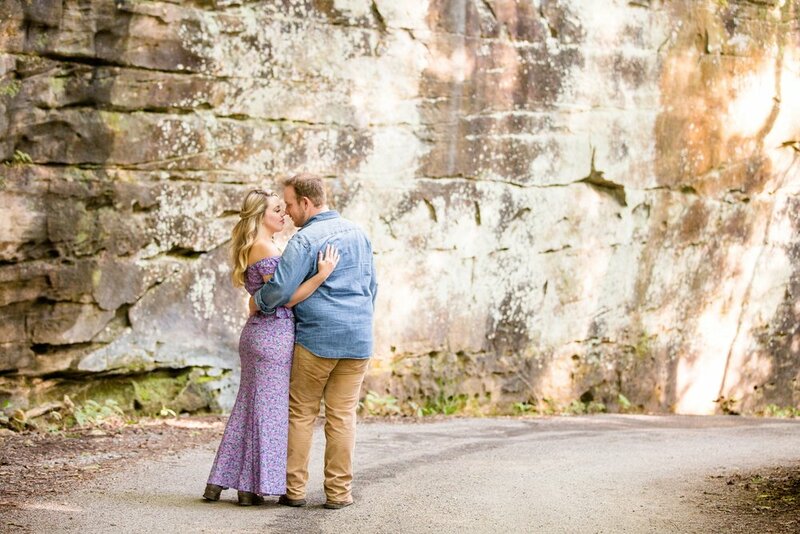 When Should We Have Our Engagement Photos Taken? …if you have your heart set on getting your photos done during a certain season. …if you have your heart set on a certain seasonal location (for example – if you’re from Pittsburgh and you want the fountain at the Point in the background, scheduling during the summer time would be best, as it turns off as the months grow colder!). …if you would like to have a destination engagement session in a different city (your photographer’s availability might be varied for sessions that require further travel).